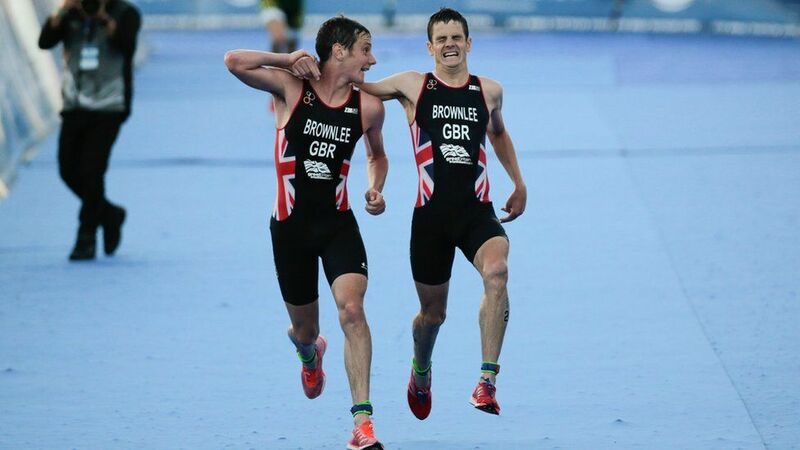 “Alistair Brownlee gives up chance to win triathlon and helps brother over line” reads the headline of the Guardian on 19th September 2016. It’s a heart-warming act of sacrificial, brotherly love to see Alistair push his stumbling brother over the white line ahead of himself. For me it is a small picture of the sacrifice made by our great brother, the Lord Jesus Christ to secure our place over the finish line. Christ Jesus, “though he was rich, yet for your sake he became poor, so that you through his poverty might become rich” (2 Corinthians 8:9). In both cases there was a cost, though for Jesus it meant separation and rejection from His loving heavenly Father; a sacrifice beyond comparison. As a runner myself, this event is also a reminder that long races are tough. Breathing becomes hard and our body aches. The effort seems too great and giving up is the easy option. Yet at those times in the Christian life, may we never forget God is holding onto us and guiding us. He also graciously gives us Christian family to support us and encourage us to keep going and, at times, carry us back to safety. Regardless of our past sins and wanderings, His grace is sufficient. “Forgetting what lies behind and straining forward to what lies ahead, I press on toward the goal for the prize of the upward call of God in Christ Jesus” (Philippians 3: 13-14).